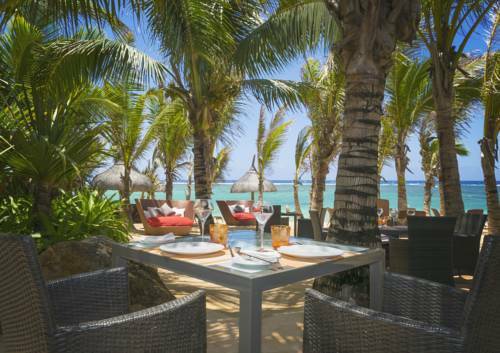 With heavenly weather conditions, lush landscapes and flourishing culture, the best time of the year to visit Mauritius is now! 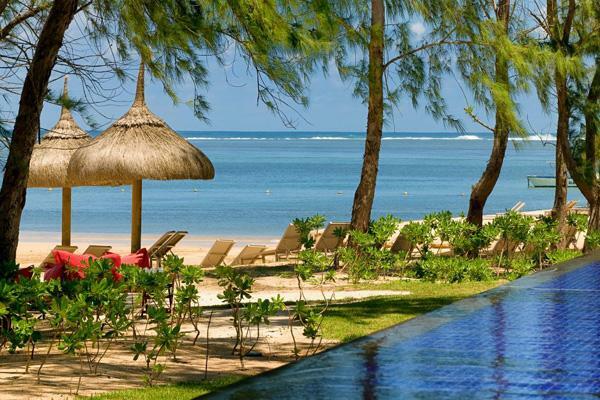 The So Sofitel Mauritius is located in the Bel Ombre region of Mauritius just 30km from the airport. 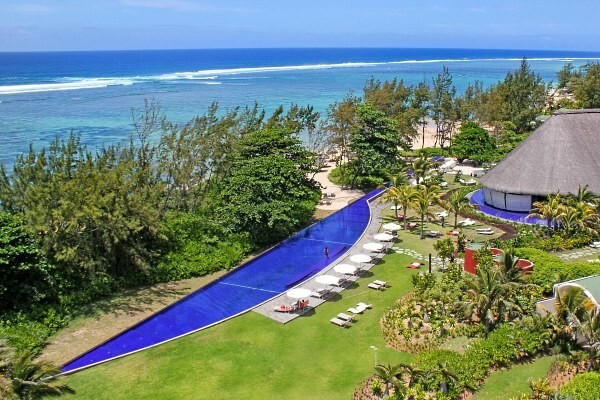 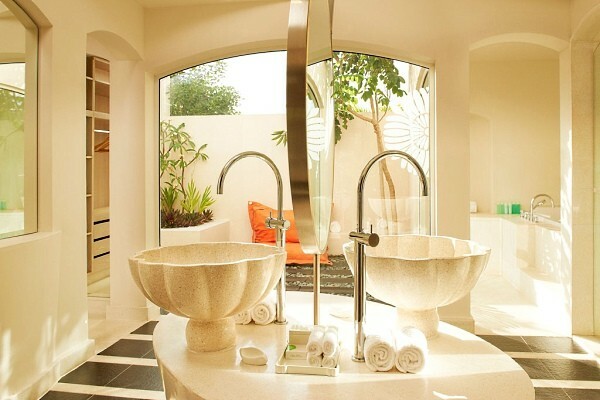 Revel in the ultimate luxury accommodation in Mauritius: an eco-chic room in your own lush garden with an outdoor shower. 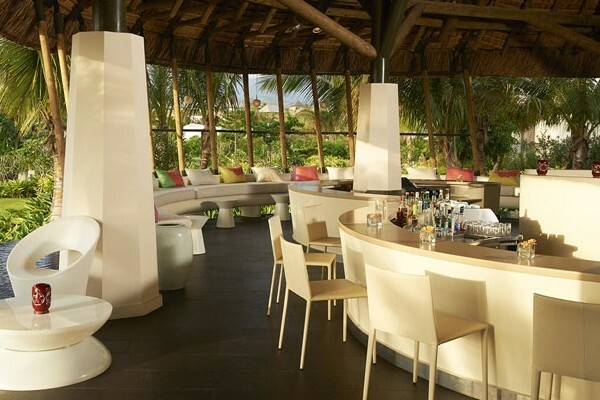 With architecture by Lek Bunnag and exquisite design by Kenzo Takada, the pure white rooms with stunning lime green touches gracefully blend into the natural environment.